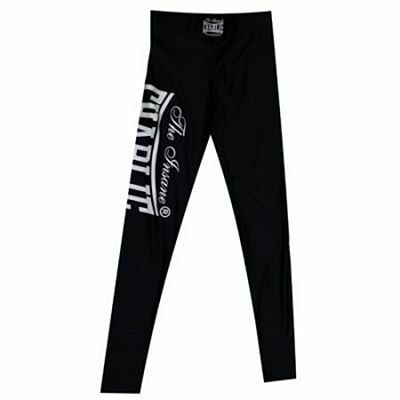 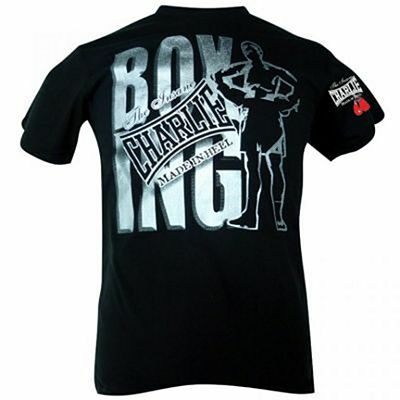 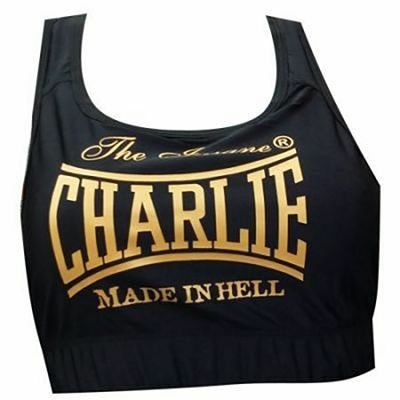 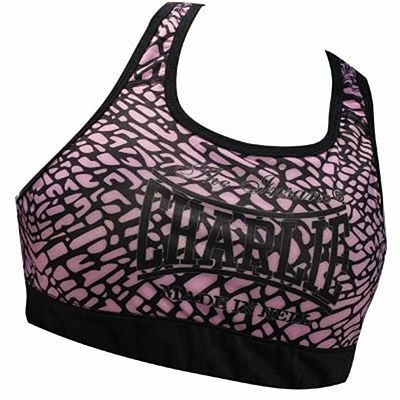 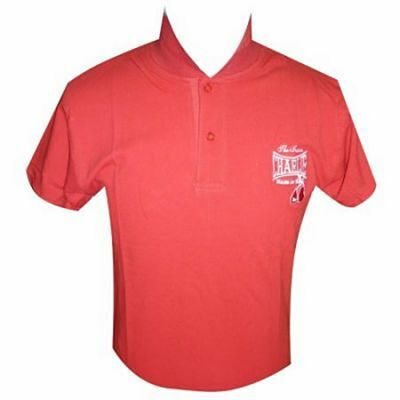 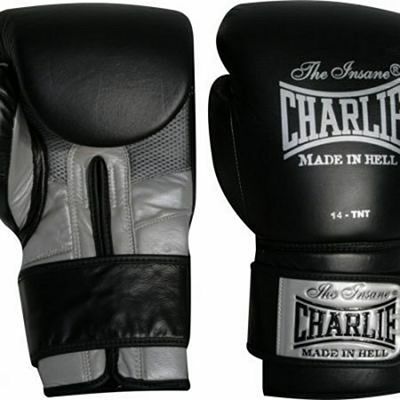 The brand Charlie was born in Spain in 1987 and soon became a reference in combat sports both nation and worldwide. 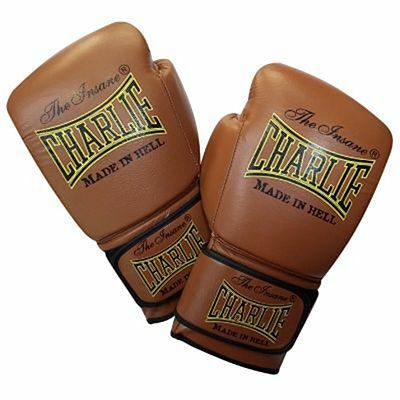 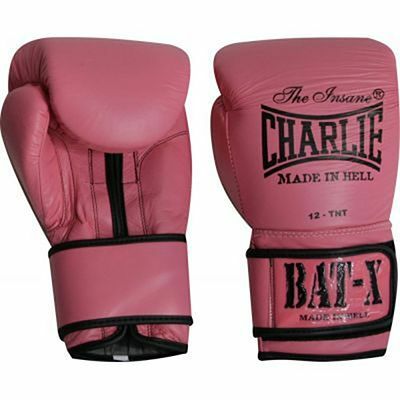 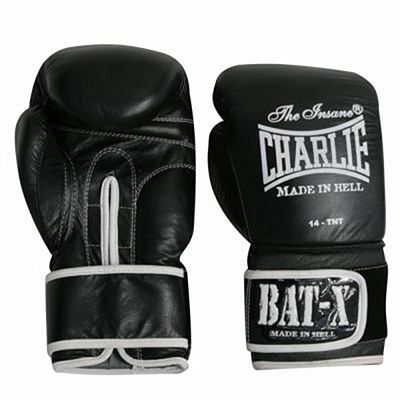 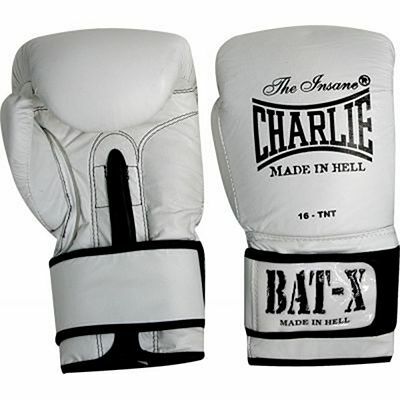 Charlie Boxing gloves are recognized and approved by various national and international federations because of their great quality and design. 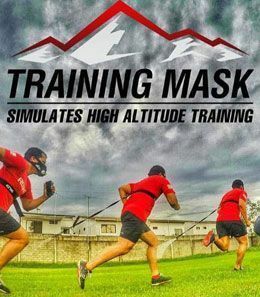 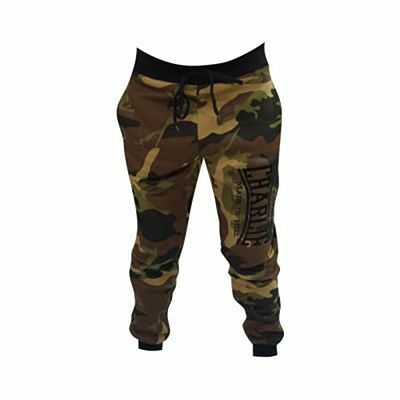 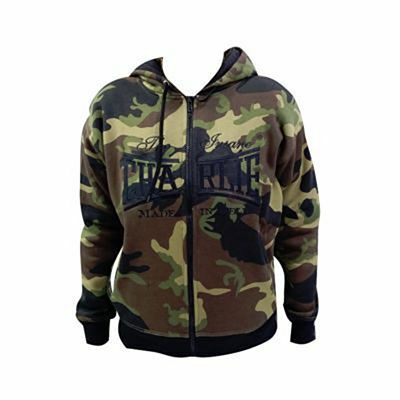 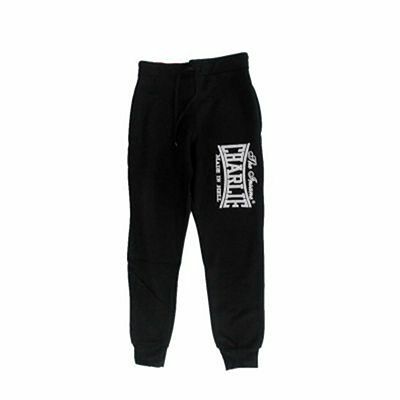 The brand has also achieved mainstream popularity with its casual clothing line: tracksuits, t-shirts, winter jackets, sweatshirts, footwear...used by those who practice or have an interest in combat sports as well as those who don't.